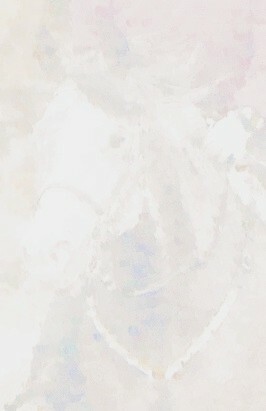 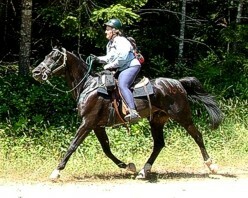 We have Arab Crosses and Quarter Horses as I am into endurance and my husband Eric is into training. 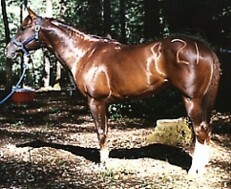 Click on the horses name to view other photos and find out more about them. 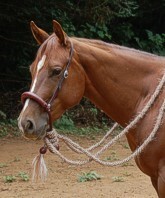 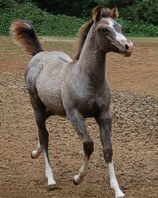 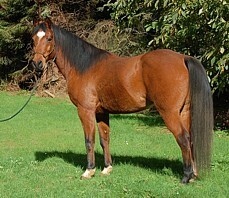 Anglo Arab Gelding, Gail's endurance horse.